Cycle Stream TV was on hand at the 2019 Redlands Bicycle Classic filming each stage of the race action for the Pro Men’s and Women’s races. Redlands Stage 1 Highlights – Pro Women from CycleStream.TV on Vimeo. 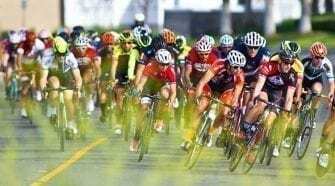 2019 Redlands Classic Stage 1 Pro Men Highlights from CycleStream.TV on Vimeo. 2019 Redlands Classic Stage 2 Pro Women Highlights from CycleStream.TV on Vimeo. 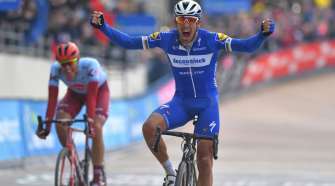 2019 Redlands Classic Stage 2 Pro Men Highlights from CycleStream.TV on Vimeo. 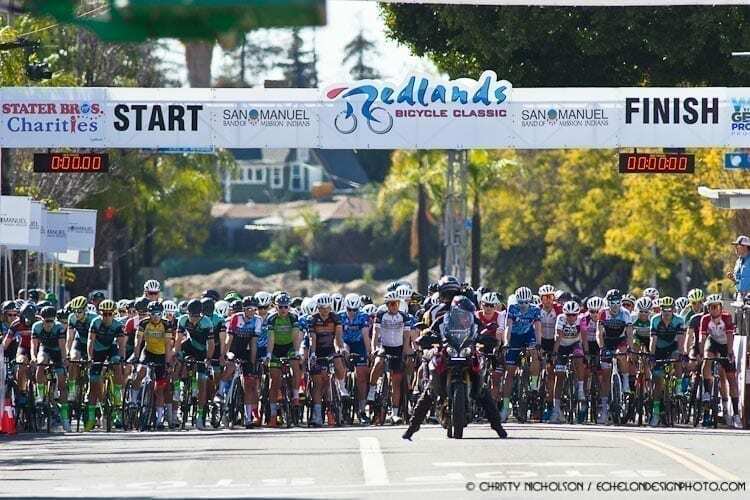 2019 Redlands Classic Stage 3 Pro Women from CycleStream.TV on Vimeo. 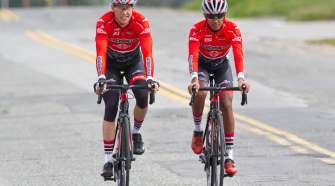 2019 Redlands Classic Stage 3 Pro Men Highlights from CycleStream.TV on Vimeo. Redlands Stage 4 from CycleStream.TV on Vimeo. Redlands Stage 5 from CycleStream.TV on Vimeo.